779 - 784 Sq. Ft.
1148 - 1154 Sq. Ft.
Unit dimensions and square footage are approximate and may vary. 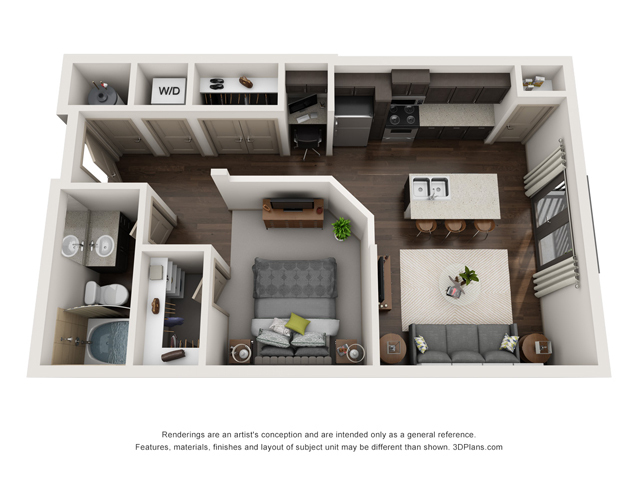 Floor plans and features may change based on their position within the building, including patios and balconies.